BT is to review its events agency roster this month, C&IT can exclusively reveal. 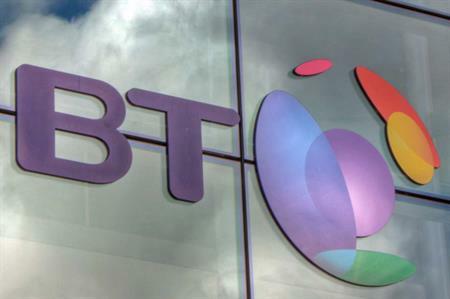 BT will release an RFI this month to kick-start a review of its events agency roster. BT’s agency roster process and its use of a preferred supplier list has historically come under scrutiny. In 2008, BT attracted criticism from Eventia and several agencies involved in a 130-way pitch. Further controversy amounted in 2010 when BT appointed Waterford House Partnership, which was not on its roster. Waterford House Partnership had been set up by Kevin Ingram after his former agency, the THA Group - which was on BT's roster - had gone into administration with debts of more than £6m. Izania Downie, who was Eventia's chief executive at the time and now works for Active Network, said: "The whole industry was up in arms about it. Eventia members complained to us, so we wrote to BT’s chief executive and head of procurement and met with them to discuss best practice." A BT spokesperson declined to comment on whether the process would be different this time and stated: "BT doesn't comment on tender processes. It's a matter for BT and the companies involved."